Hemophilia History Made: Everest Summit! 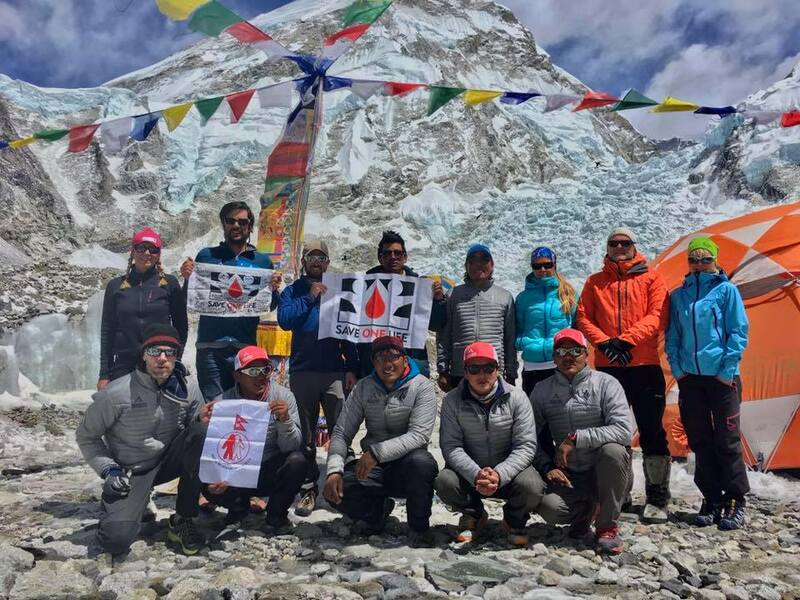 – LA Kelley Communications, Inc.
Hemophilia History Made: Everest Summit! 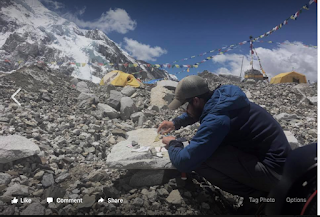 Bombardier, the young man from Denver, Colorado with hemophilia B, around 10 pm last night became the first person in history with hemophilia to summit Mt. to dream of this, train for this, and take on this. And he is doing this not just for personal best record or even to make history, but to shine a spotlight on the huge disparity in care between hemophilia treatment in countries like the US and in countries like Nepal. 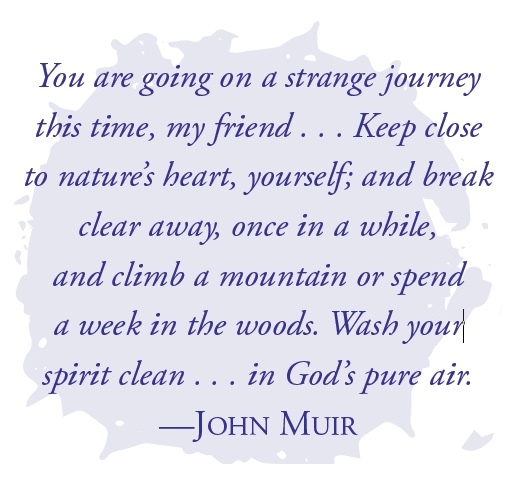 and feel before undertaking a history-making adventure? exhausted than I have ever been. globe cheering me on and that makes me feel strong. by raising awareness about hemophilia and disparity in care, we can change that. this adventure! Let’s not stop there! days after the summit and I reach basecamp but that would be icing on the cake. out to Save One Life and put your name on the waiting list to sponsor a child. There will be more children added soon and they all could use our help. 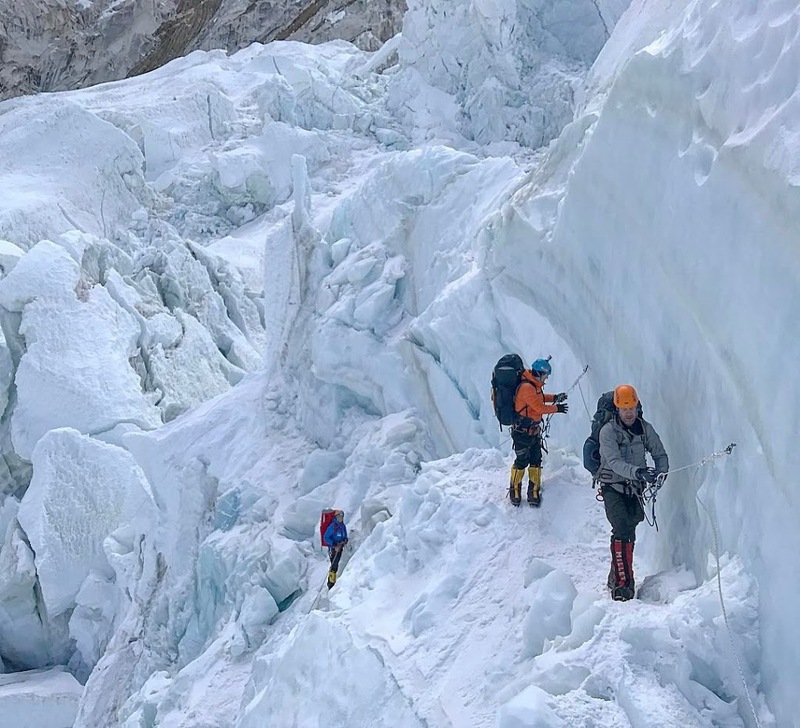 say someone with hemophilia can’t climb Everest. Visit our Gallery to see the trek to base camp! 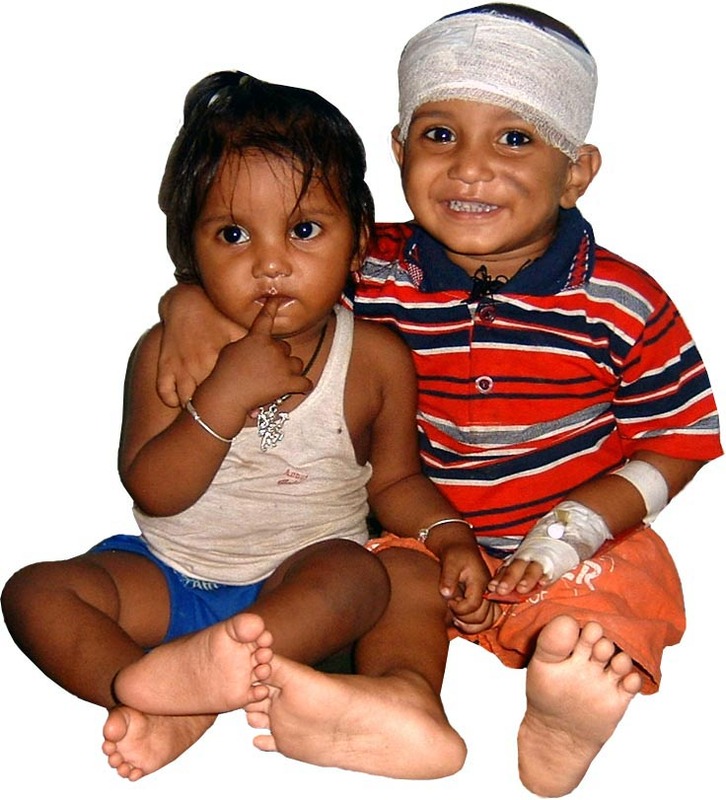 Visit our Gallery to see our visit to Nepal’s hemophilia families! Read more about our Nepal trip here! © 2019 LA Kelley Communications, Inc. All Rights Reserved. Terms under which this service is provided to you. Read our privacy guidelines. our endorsement of such other website or location or its contents. Would you like to be added to our email list to continue to recieve future editions of PEN in PDF format? 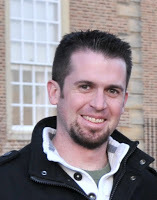 *How did you hear about LA Kelley Communications?